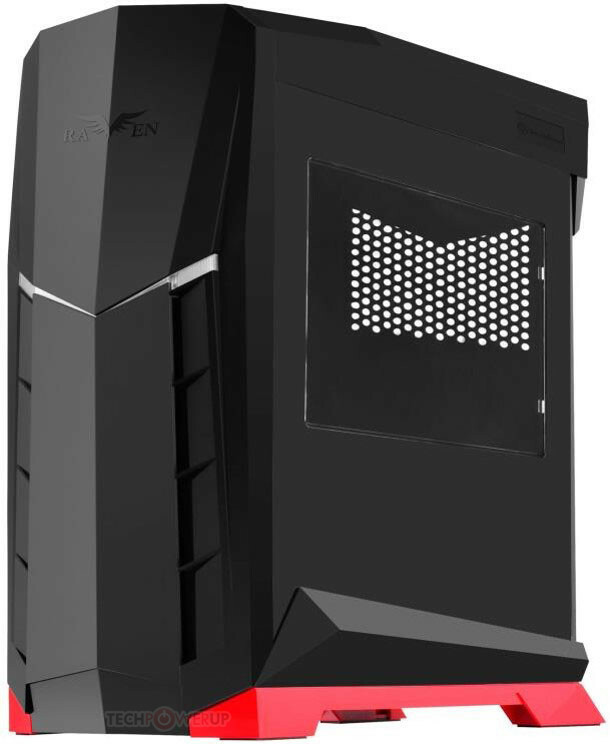 The case will come in two options, one with a side panel window and one without. The case follows previous Raven designs with a top-oriented motherboard tray, which has the motherboard’s I/O facing the top of the case. Inside the case there is room for graphics cards up to 349 mm and CPU coolers up to 162 mm. There is also a ATX power supply bay that has room for units up to 225 mm. We here at Inside industry news definitly love Raven look and especially that there are no exposed drive bays, but there are four internal drive bays that can be used for both 3.5-inch or 2.5-inch hard drives. The case should retail for around $80 and we look forward to getting one in for review soon.